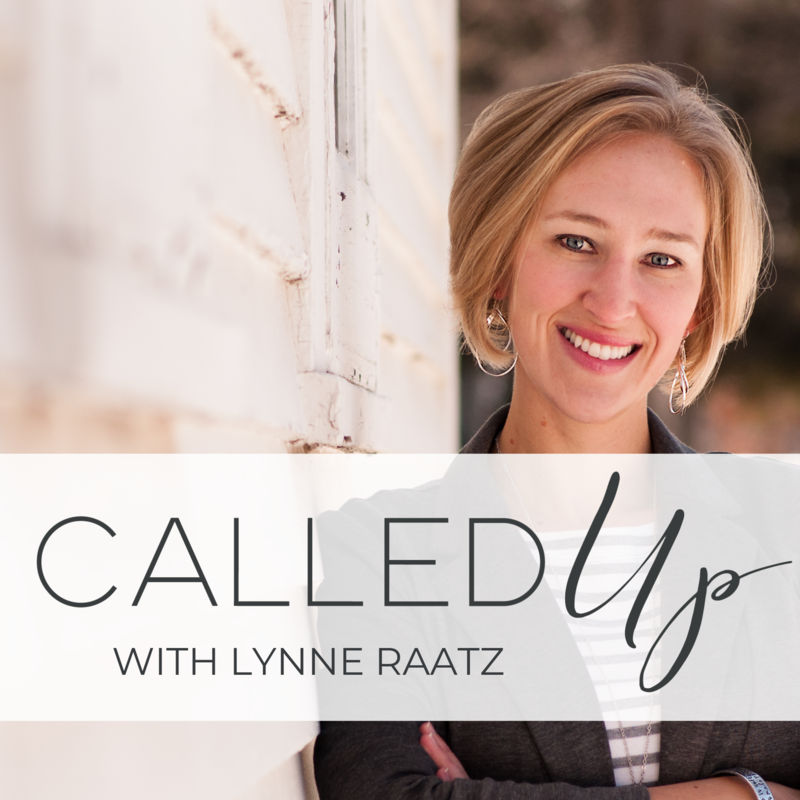 Join Lynne and her special guests as they explore what it means to live and lead with passion and purpose. Why? Because you were made for more! Here’s to the journey – together.